I consent to the sending of newsletters or commercial communications. 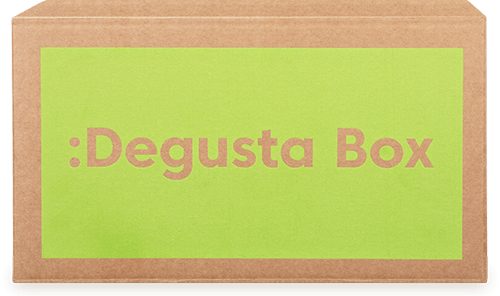 BASIC INFORMATION ABOUT DATA PROTECTION: Officers: DEGUSTABOX S.L. Purpose: Advertising and commercial prospecting; commercial and market research through the online sale of products and the sending of commercial communications. Authorisation: The execution of online sales and the consent of the interested party. Recipients: Data processors and third parties necessary to comply with a legal obligation. Rights: Access, rectify and delete data and other rights, as explained in the additional information. Additional information: For further and detailed information on Data Protection, please visit our website.